"Commie boy, you wanna dance our dance?" 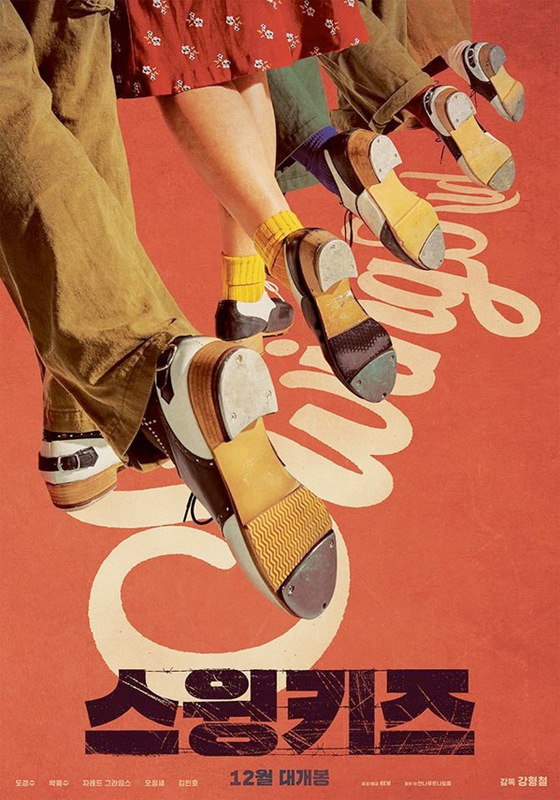 Well Go USA has released an official trailer for a tap dancing musical drama tiled Swing Kids, set during the Korean War at the Geoje prison camp. The story follows Ro Gi Soo, a rebellious North Korean soldier who falls in love with tap dance after he's recruited for a show by an African-American solder who was once a big-time Broadway dancer. The film stars Do Kyung-soo as Ro Gi Soo, plus Park Hye-su, Jared Grimes, Oh Jung-se, and Kim Min-Ho. What! Where did this come from?! This looks incredibly good! Making a musical set in a POW camp is a challenge enough, but to make it to look this good is especially exciting. You have to watch this trailer. Even the posters are fantastic. In this swinging musical drama set during the Korean War, the soldiers held at a POW camp plan a tap dance show to distract both themselves and the prisoners from the hardships of war. Led by a former Broadway dancer and a rebellious North Korean soldier, the band of prisoners find a new sense of freedom in dancing. 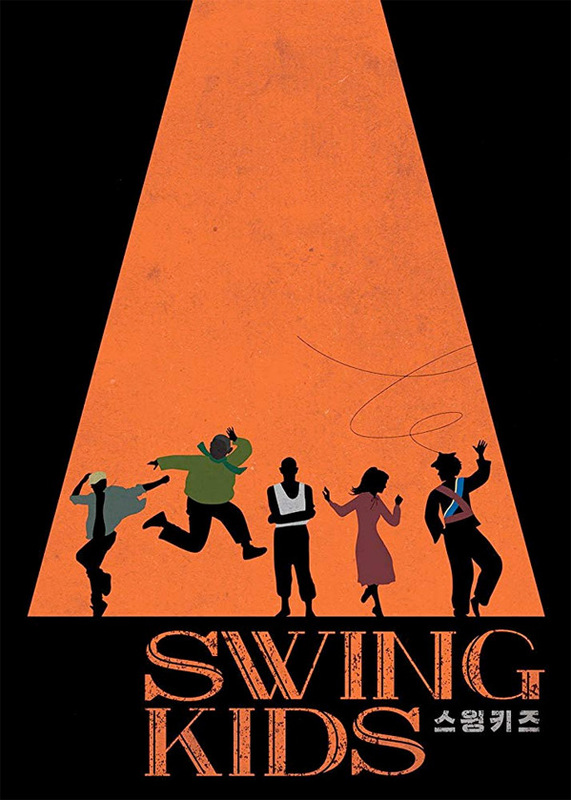 Swing Kids is directed by South Korean filmmaker Kang Hyeong-Cheol, director of the films Scandal Makers, Sunny, Tazza: The Hidden Card, and Doraemon: Nobita and the Space Heroes previously. previously. The screenplay is also written by Kang Hyeong-Cheol, based on Korean musical "Rho Ki-Soo" by Jang Woo-Sung. Well Go USA will release Kang Hyeong-Cheol's Swing Kids in select US theaters starting December 21st, 2018 later this month. For more, visit their official website. Anyone interested?